The requirement of conducting an inquiry or directing investigation before issuing process is, therefore, not an empty formality, the court said. 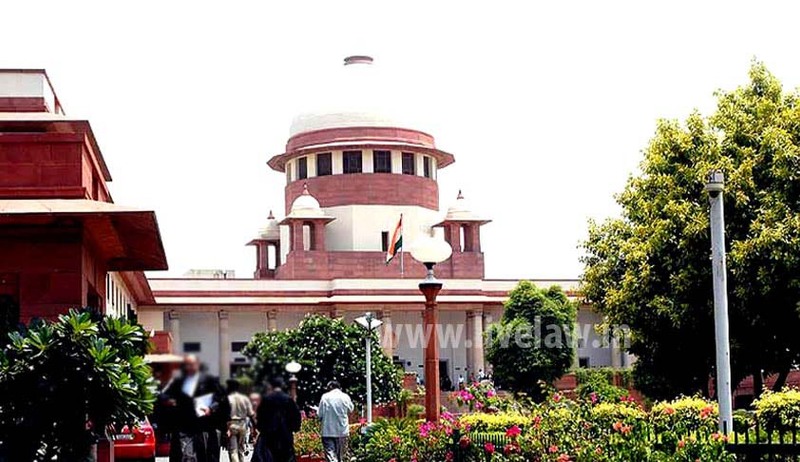 The Supreme Court in Abhijit Pawar vs. Hemant Madhukar Nimbalkar, has emphasised that in cases where the accused is residing at a place beyond the area in which the magistrate exercises his jurisdiction, it is mandatory on the part of the magistrate to conduct an inquiry or investigation before issuing the process. A complaint was lodged by a policeman against editors, publishers and printers of a newspaper for publishing very offensive and contained libellous satire against him, in connection with a raid conducted by the Lokayuktha. The magistrate summoned all the accused and on the writ petitions preferred by two of the accused, the high court dropped proceedings against one of the accused and allowed the magistrate to continue proceedings against another. This order of high court was assailed by the accused and the complainant before the apex court. The bench headed by Justice AK Sikri observed that the purpose or objective behind 2005 amendment to Section 202 CrPC was to ward off false complaints against such persons residing at a far-off place in order to save them from unnecessary harassment. Thus, the amended provision casts an obligation on the magistrate to conduct inquiry or direct investigation before issuing the process, so that false complaints are filtered and rejected, the bench said. The requirement of conducting inquiry or directing investigation before issuing process is, therefore, not an empty formality, said the court, holding that no such an inquiry of the nature enumerated in Section 202 CrPC, was conducted by magistrate against the accused. The court then directed the magistrate to conduct an inquiry before issuing summons to both the accused.